The secure downloads area is password protected, please sign in by completing the form and pressing "Sign In". If you require access, or have difficulty accessing the files, please contact the team. 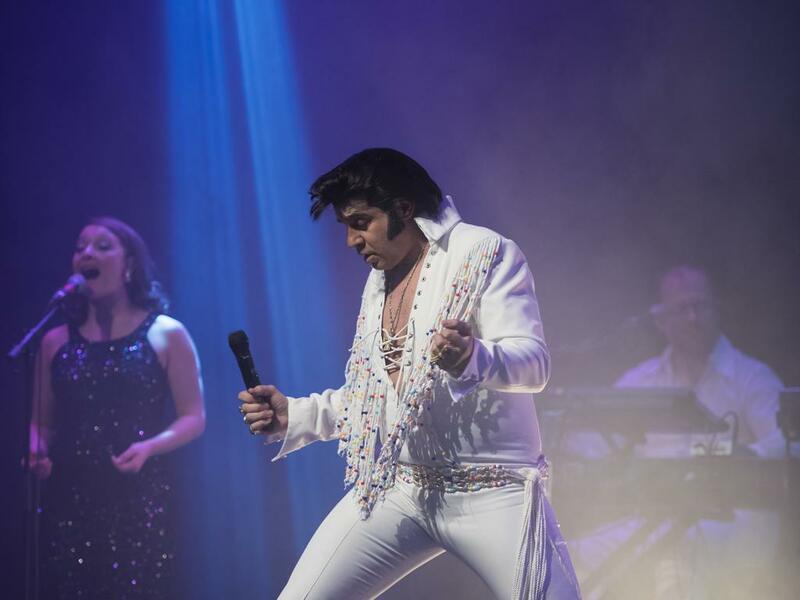 The Elvis Years is an outstanding concert production featuring Mario Kombou (original star of the highly acclaimed West End musical ‘Jailhouse Rock’) and his incredible band, led by legendary producer, musical director and Ivor Novello award-winner David Mackay. 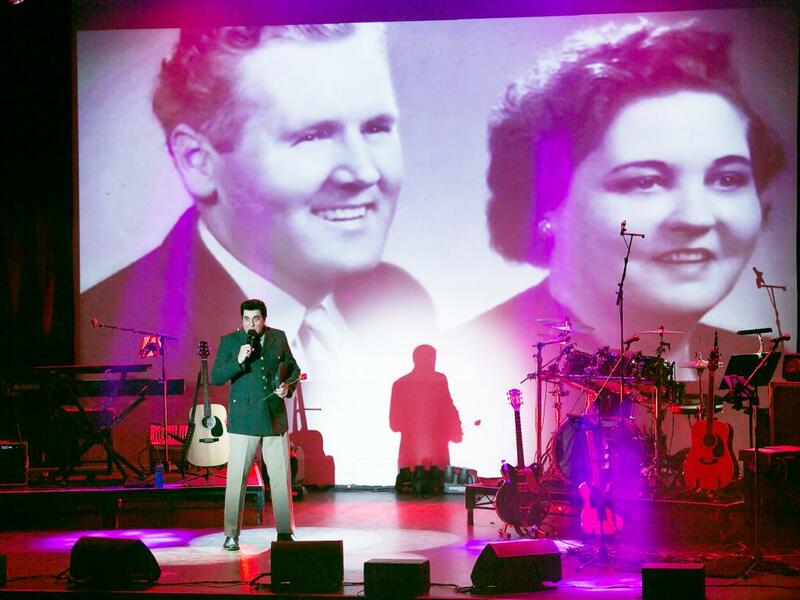 ©2019 The Elvis Years. All rights reserved.